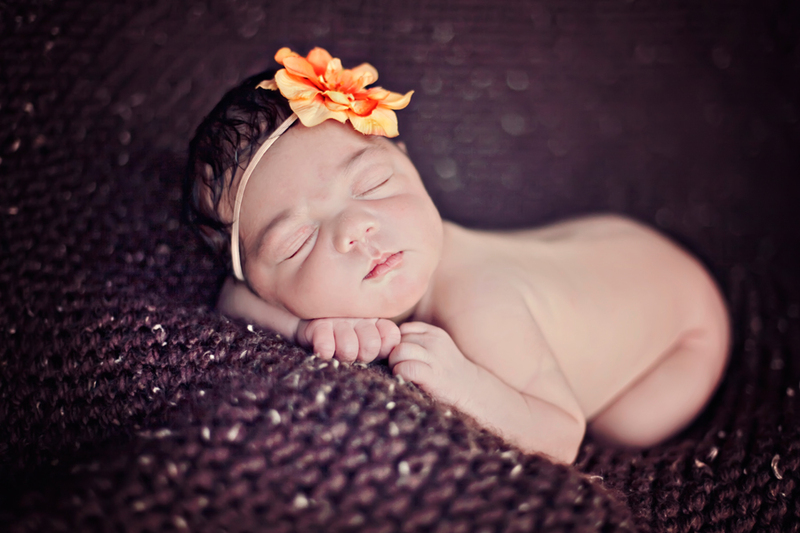 Meet baby Jaya, just 5 days young and with the most precious dimples! She really is just too precious for words. A beautiful girl for a beautiful family.